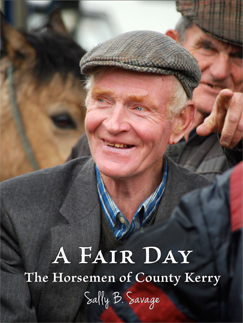 Sally Boynton Savage of Killorglin, County Kerry debuts her new book A Fair Day: The Horsemen of County Kerry. Book launch and signing starts at the Red Fox Pub in Glenbeigh on 8th August, 8pm. Very well done! Would love a signed copy along with an extended stay on Deer Isle Maine..
Congrats on the new book! Can’t wait to read it! Congratulations Sally on following your wonder and your passion and making something great happen. We are happy and proud for you. Keep up the good work! Congratulations…what a great accomplishment. You’ve captured a unique place at a moment of transition. Your images are real, authentic and will stand the test of time. Great work. This has been a real labor of love. I am there in spirit…that’s for sure! and ..Brava! . ..Brava! ..Brava! Lovely article, under the heading, ” Old Irish Traditions”, in the September/October edition of Ireland of the Welcomes magazine. Happy to see the books for sale in Killorglin and Killarney. 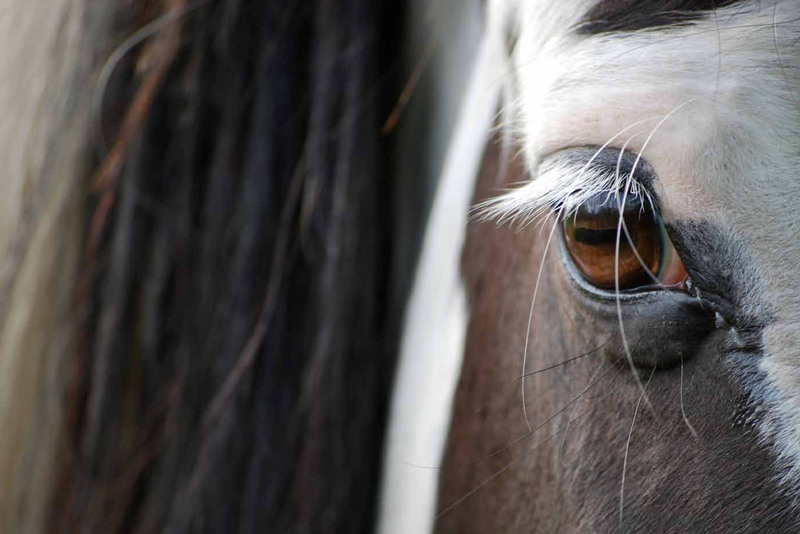 Wonderful, lovingly produced book, a credit to your dedication, and your eye!